Did you know you can get paid withPinterest? Yes, I am talking getting paid to pin on Pinterest, but NOT by Pinterest. 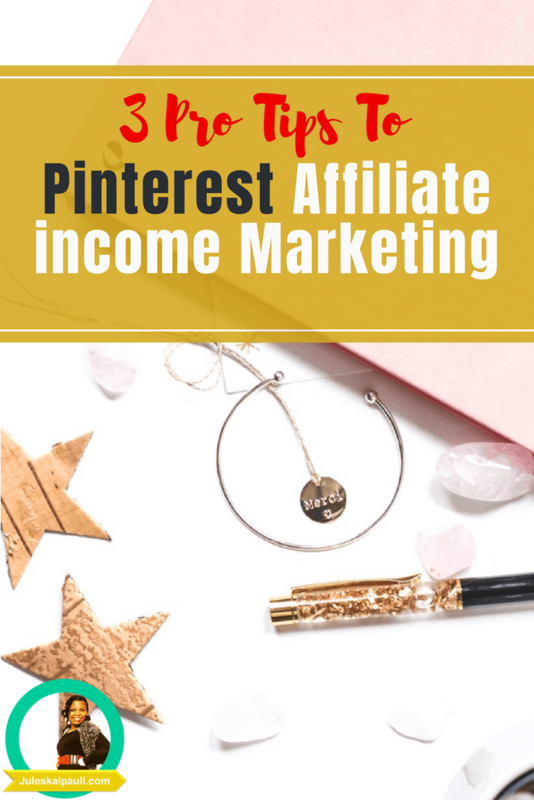 Way back when Pinterest allowed affiliate links back on the platform, we did share how you can addaffiliate links to your pinswithout getting flagged for spamming! A very important skill for this specific episode too, so dig in. If you like what you see here, you are ready to stop playing small and start making some money, you may then like to take a look at the Ultimate Pinterest Roadmaphere. You gotta pin your content andaffiliate links of those great products/offers that others are looking for. I am not talking about the “recruit others” type of affiliate income. Or you can join our very own Affiliate program where we pay out up to 25% commissions per saleright here. Once you are approved for an affiliate program, you get started creating your Pin Images. I useCanvato edit my personal images. And I teach you how to use this amazing platform for even more swag. I tell you what is even better, you can automate your efforts and triple your Pinterest action by using a Scheduling resource calledTailwind. Then you gotta track your pinning efforts and you want detailed analytics. The only tool I know that will give you that and help you schedule out your pins for more viral juice and more of the good ole benjies isTailwind. If you have no affiliate products, you may like to check out ourAffiliate platformand you can start to make commission starting today!